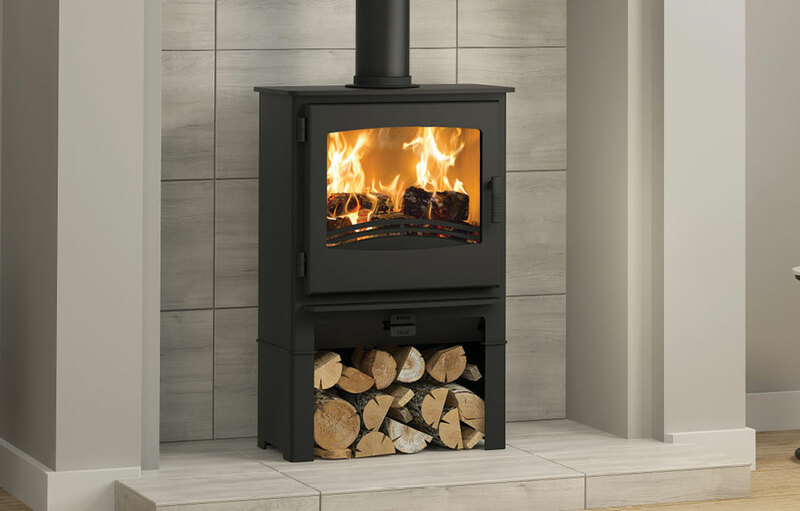 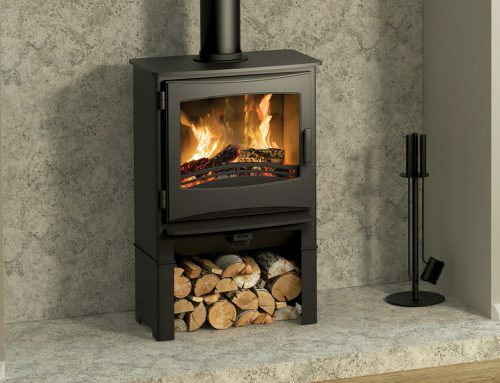 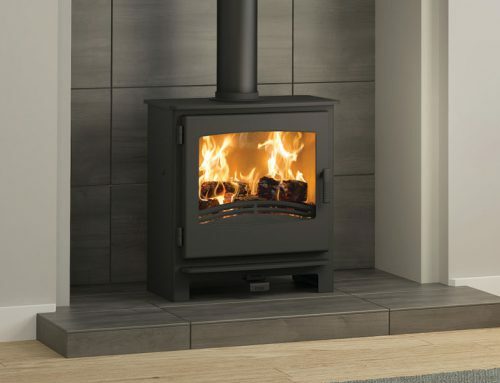 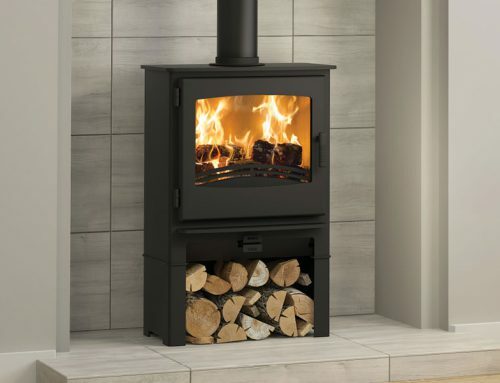 Built from steel with a Matt Black finish cast iron door, the Ignite gas stove is a striking addition to the Evolution range. 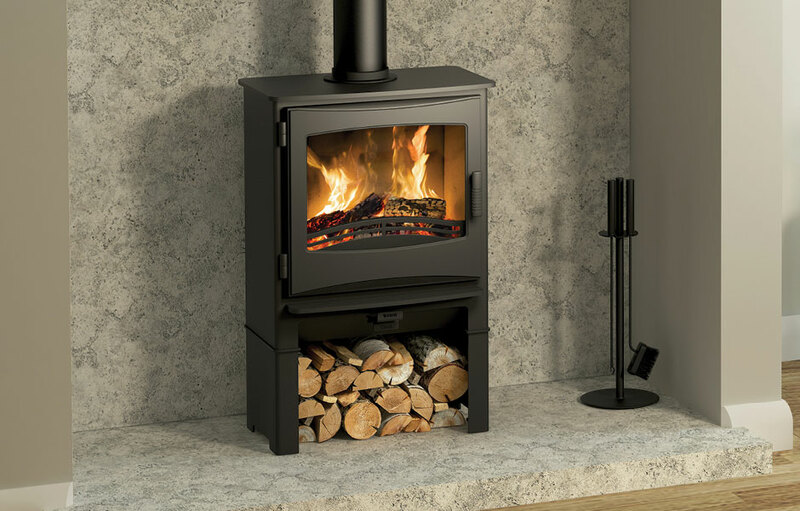 With a large panoramic window and realistic log bed, your room will be brought to life by the mesmerising flames. 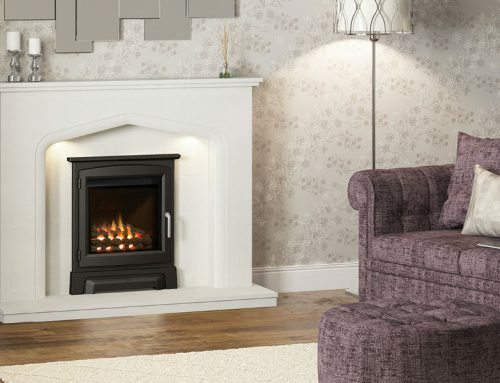 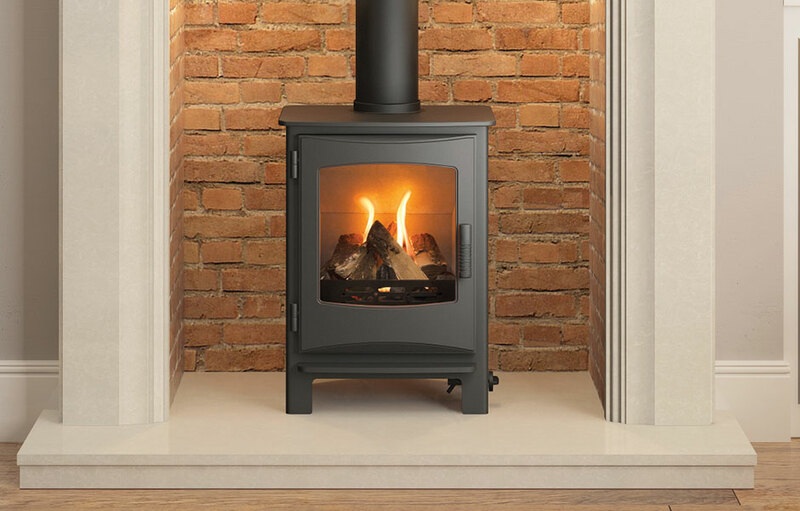 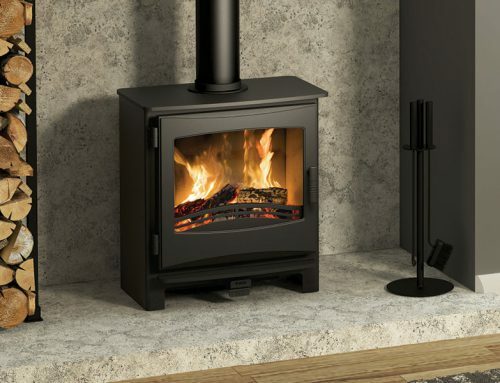 The Ignite provides a generous heat output, encompassing the whole room with warmth. 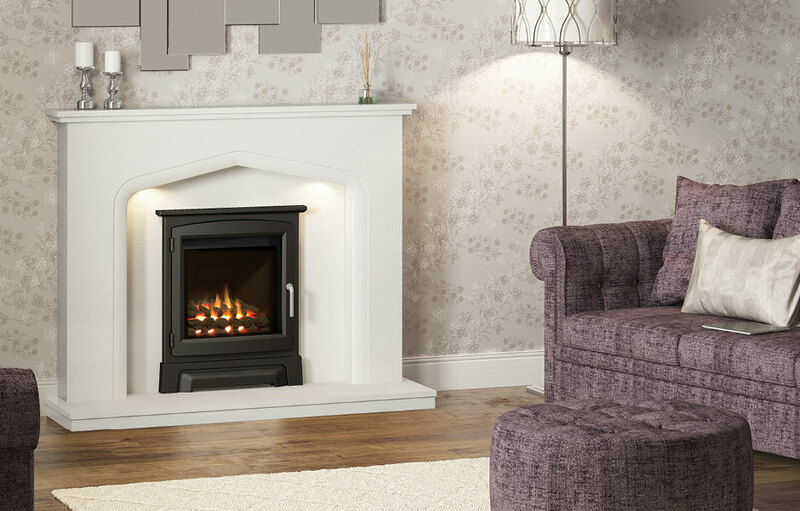 From hand crafted ceramic fibre logs, the flame picture is remarkably reminiscent of the real thing. 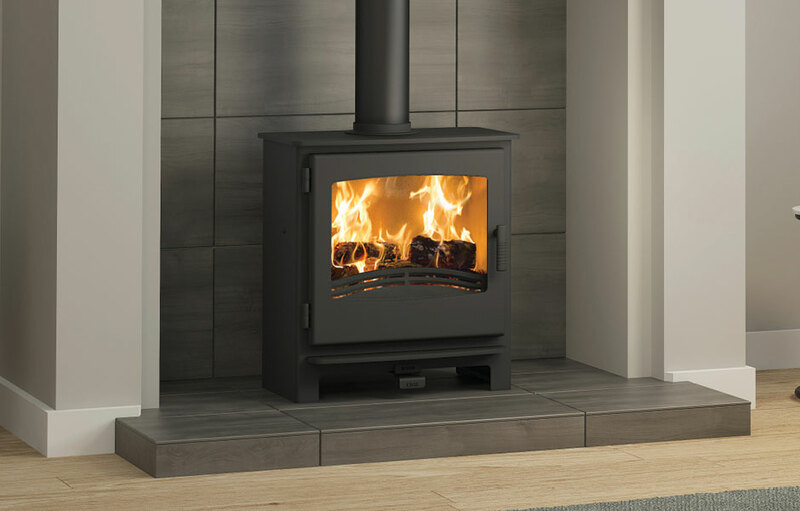 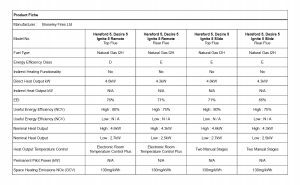 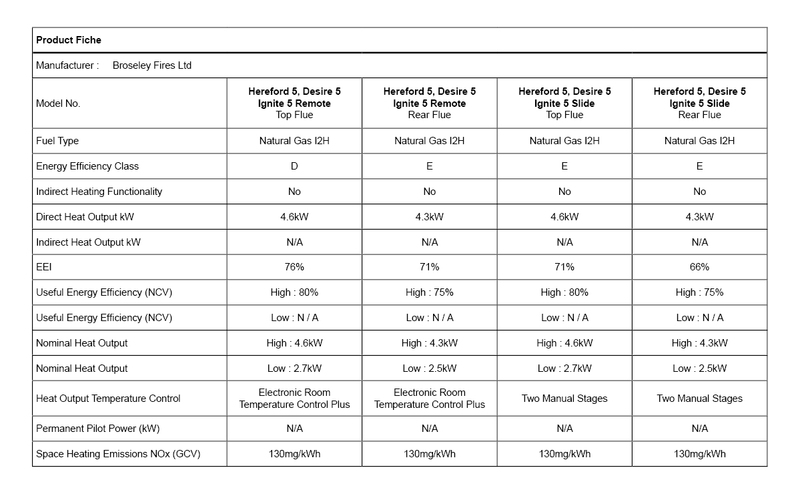 The heat is comparable in quality to the warmth radiating from our equivalent multifuel models. 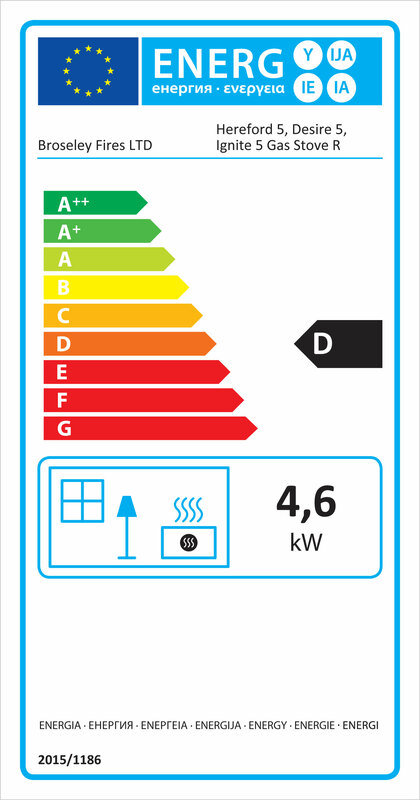 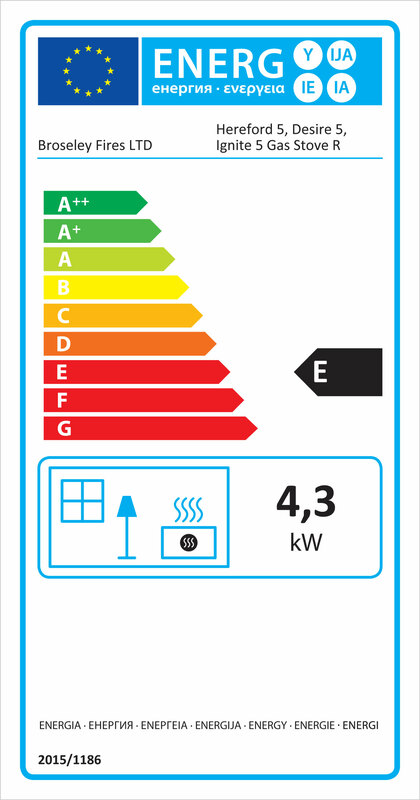 Although the output is slightly less, the extra convenience of gas more than compensates. 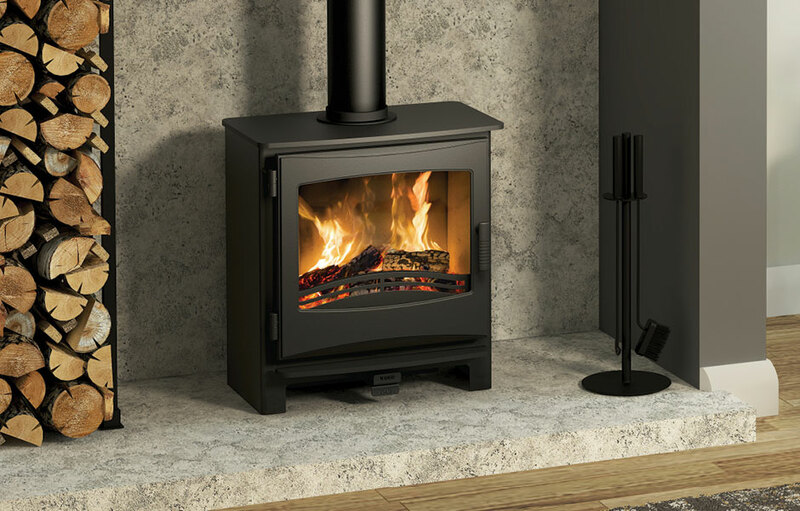 Broseley offer spare parts for the Ignite 5 gas stove.